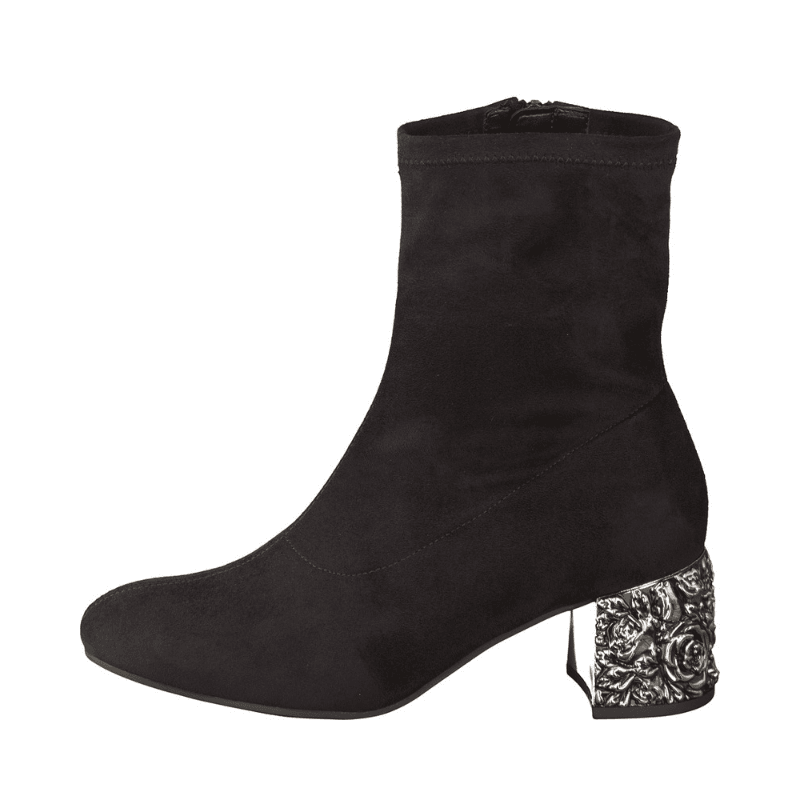 Not just another black boot, these are crafted with a stretchy upper and stunningly embossed low block heel. Pair with just about anything and everything this season for a look that transitions from day to night. Available as shown. 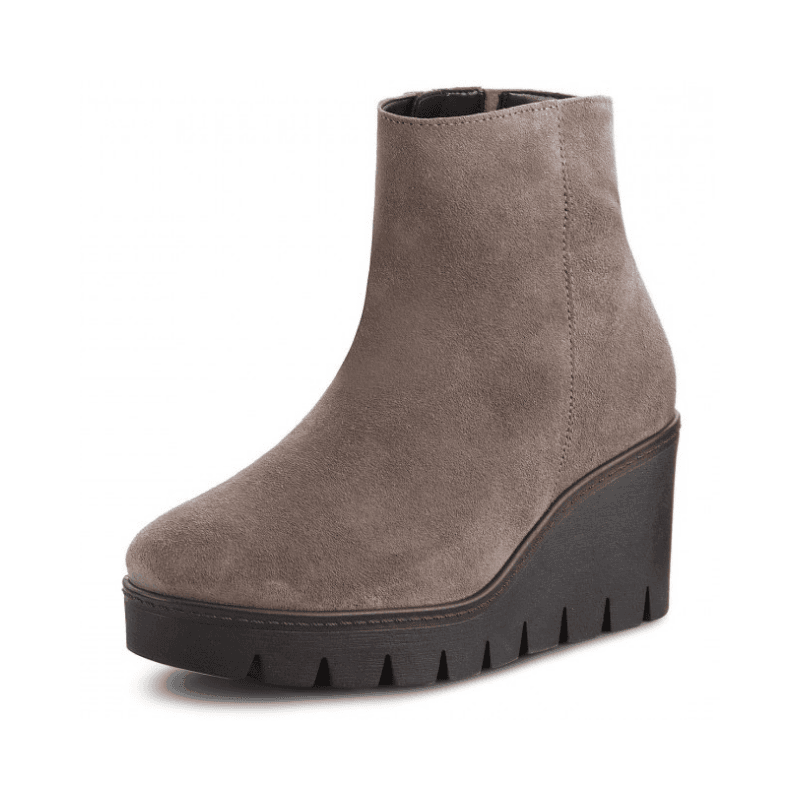 Quite comfortable for a wedge boot, these from Gabor are available in a lovely taupe colored suede and are crafted with a side zipper for easy on/off. A rounded toe and cushioned footbed provide comfort and style simultaneously.